Veteran cop Mark Dougan left the Palm Beach County Sheriff’s Office, appalled by endemic corruption within the force. He later started a blog for honest cops to anonymously expose police criminality. 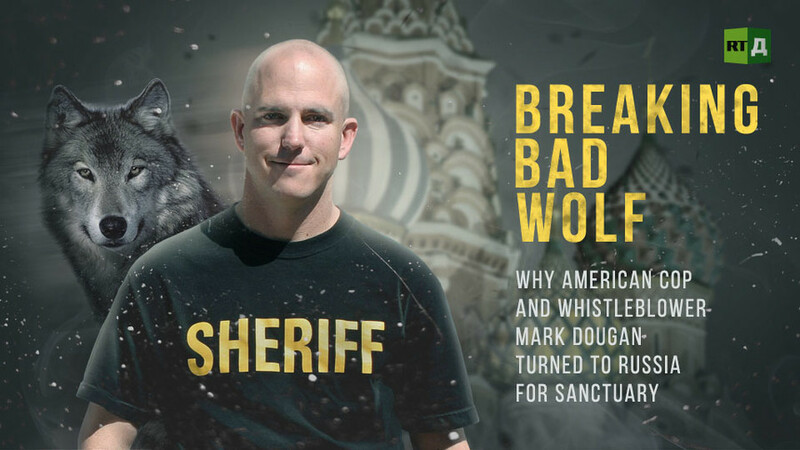 A fierce backlash eventually forced the whistleblower to flee the US and seek refuge in Russia. This is his story. Watch "Breaking Bad Wolf" on RTD website and on RT’s live feed. The time of the broadcast is available on RT’s schedule page.